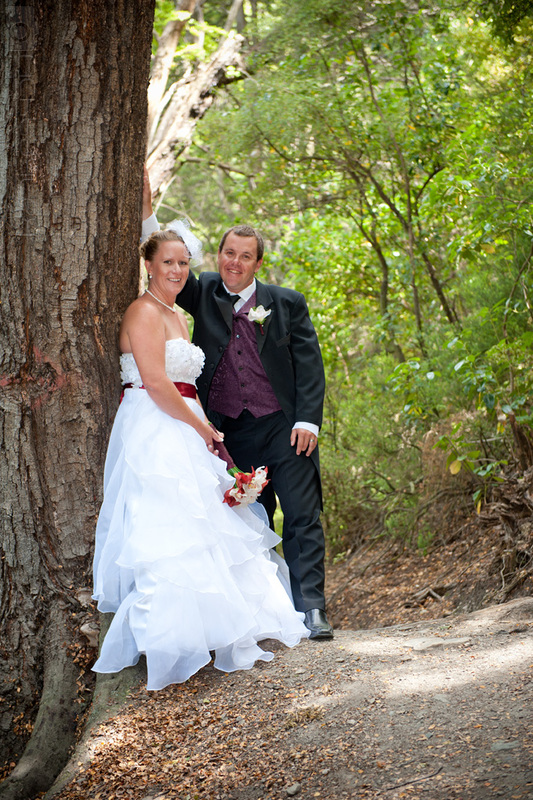 Suzanne and Tim were married along the shores of Lake Wakatipu on a beautiful December's day last year. It was a lovely intimate ceremony with their children and close family members. 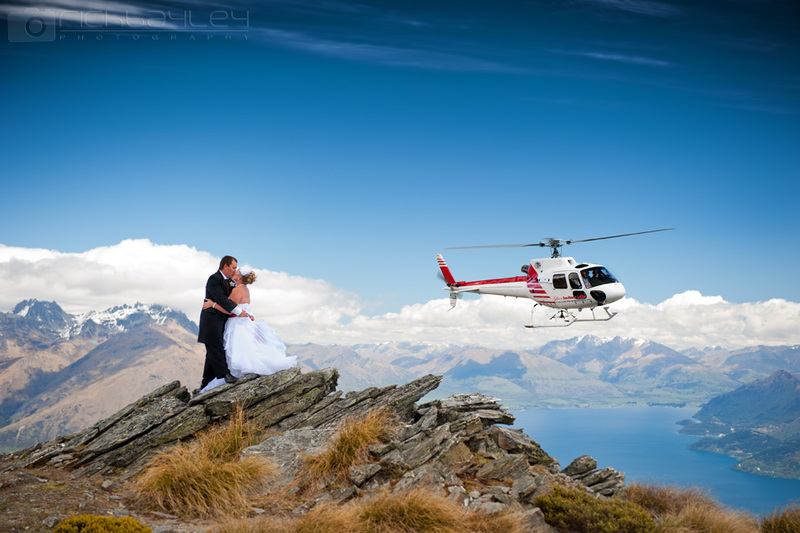 After the ceremony they flew everyone to the top of the Remarkables for some breathtaking wedding photos. Big congrats to Tim and Suzanne and we hope to see you and your gorgeous family back here in Queenstown someday soon!